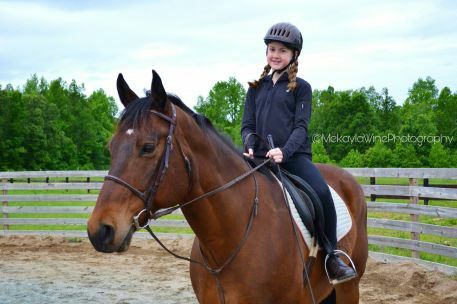 We help match riders with the horse that’s best suited for a positive and enjoyable experience, whether you are a beginner or experienced rider. 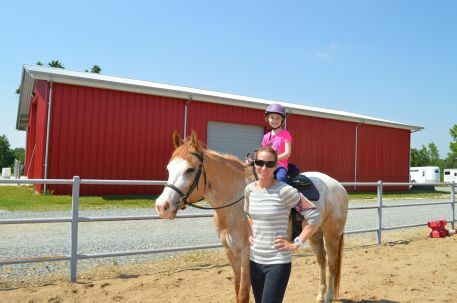 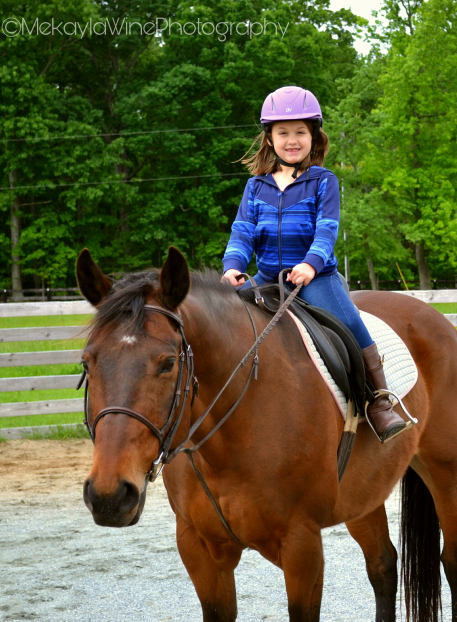 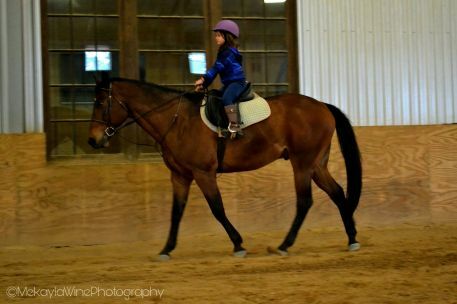 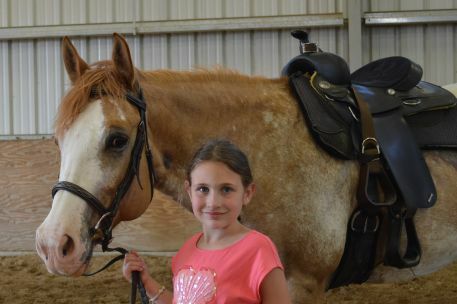 We offer riding lessons for riders starting at 6 years of age, as well as any skill level. 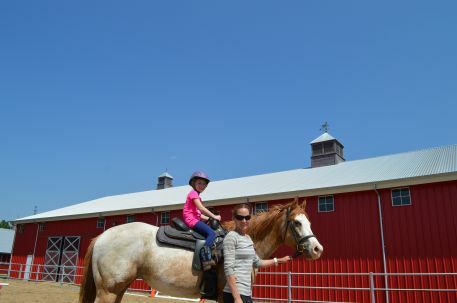 We understand that for the first-time rider horses can be intimidating. 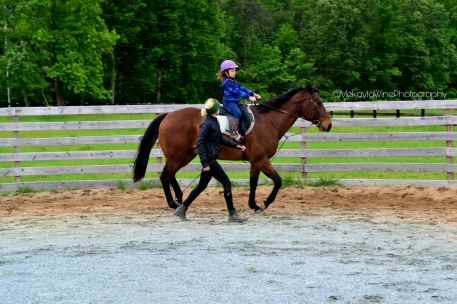 We want to make sure that every rider understands how to ensure their own safety and that of the horse, with the help of our experienced staff assisting in the process. 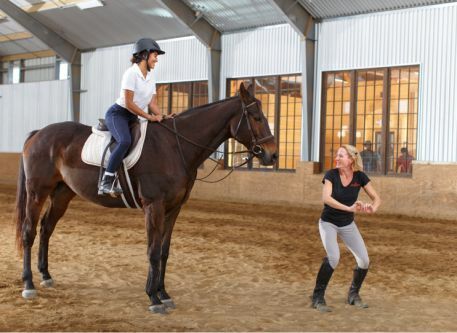 Our trainers have over 20 years of experience. 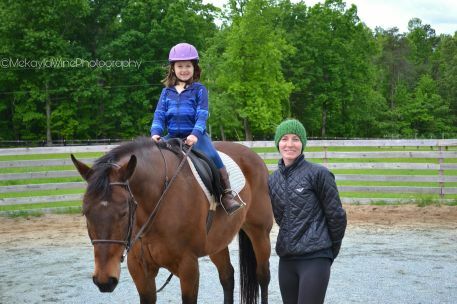 Whether you are a first-time rider or an experience veteran, our staff will be able to evaluate your skills and help fine tune your riding skills. 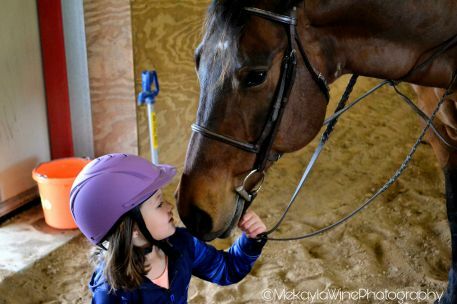 We cover how to groom your horse, bridle and properly saddle a horse to ensure that all equipment is secure before mounting. 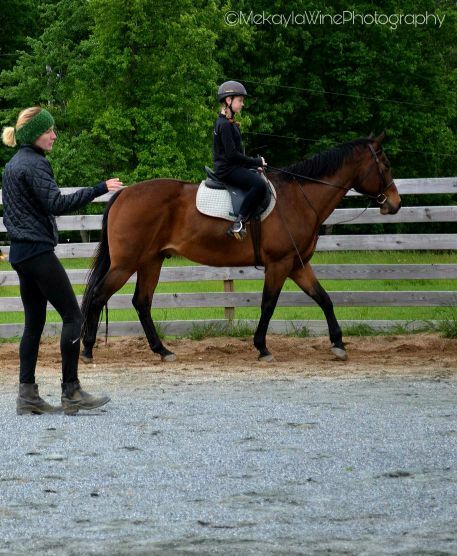 We want to make sure that every rider understands how to ensure their own safety and that of the horse, even with the help of our experienced staff assisting in the process. 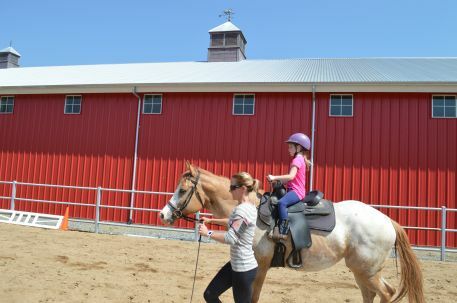 Enjoy your riding lessons in our in-door arena, out-door arena or even enjoy nature with one of our many trails the stretch across our farm. 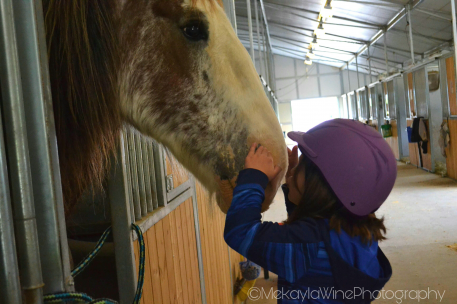 Learn how to communicate with your horse. 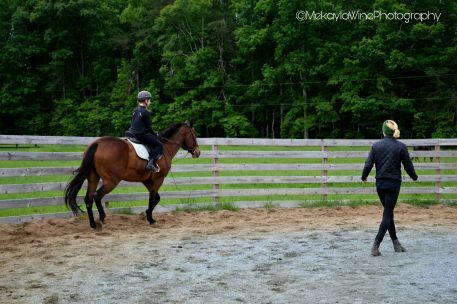 Understanding how a horse thinks will help you become a better rider. 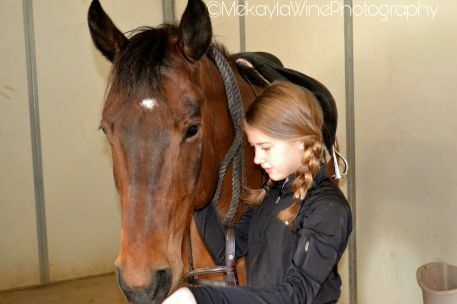 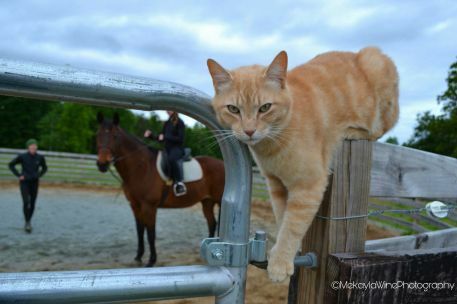 Every horse has its own personality and we will show you how to bond with any type of horse.